Oasis Academy Ryelands is a two form entry, co-educational Nursery and primary school located in Croydon. We are an award winning all-inclusive academy, dedicated to providing exceptional education. 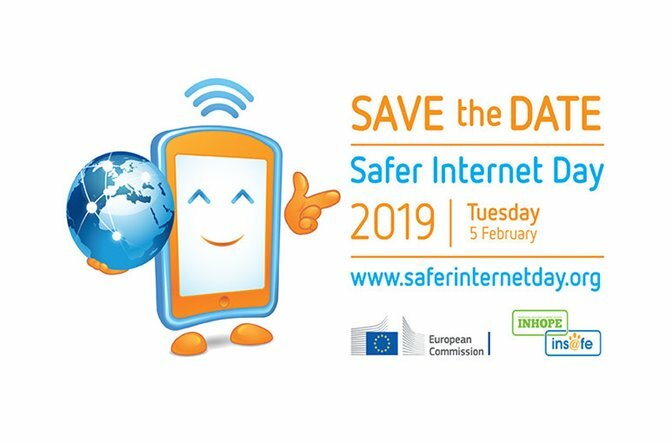 Tuesday 5th February marked Safer Internet Day 2019. From cyberbullying to social networking, each year Safer Internet Day aims to raise awareness of emerging online issues and chooses a topic reflecting current concerns. This year’s theme was ‘Together for a better internet’. 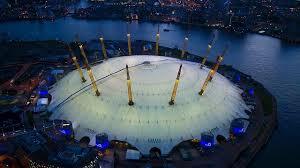 On Wednesday, the Oasis Academy Ryelands Choir took part in the Young Voices Concert at the O2 Arena. This event takes place every year and raises money for Teenage Cancer Trust. For the first time, 35 children from Years 3-6 represented our school at the concert and what an excellent job the children did!